I’m pleased to announce that Catch Decor is now providing real estate staging services for the DC Metro region. We understand the complex relationship between the homeowner, real estate agent and potential buyers so you don’t have to go it alone. Staging is a small investment that has HUGE value! In a recent survey of over 4200 homes, 85% of the staged homes sold for 6-25% more than unstaged homes (source: Home Staging Resource). When the seller spent an average of 1% of their home’s value, they saw on average a 1000% return on investment. Professionally staged homes spent 72% less time on the market (source: Real Estate Staging Association). 81% of buyers reported it was easier to visualize the staged property as their next home. According to a Zillow survey, realtors listed home staging as a top necessity for sellers. 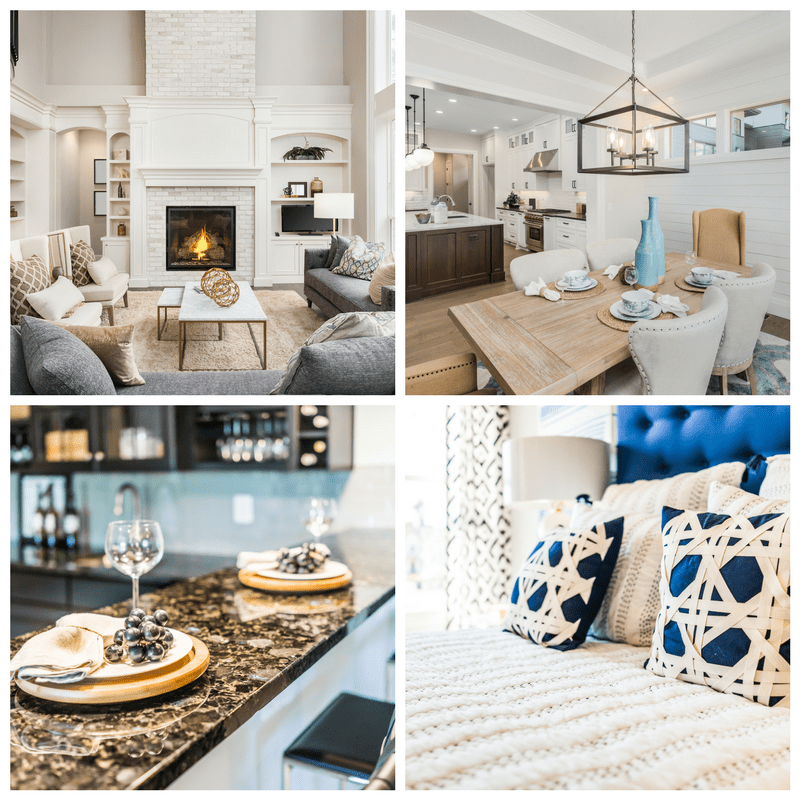 Staging services are a must if you want a buyer to visualize the property as their own future home as well as increase the value of your home compared with similar non-staged residences on the market. *You will receive a link with all the details to schedule the in-person consultation once your payment is processed. Contact us HERE for vacant staging consultations. A Sample Vacant Staging Package can be found HERE. Have more questions about our staging services? Fill out our quick form below and we’ll be in touch within 24-48 hours.